Endless hours of enjoyment and relaxation! Although we do not sell or install portable spas we do install gunite spas in the same way we build pools. This allows us to build something beautiful that will match your hardscape, landscape, architecture and elevations in your backyard. 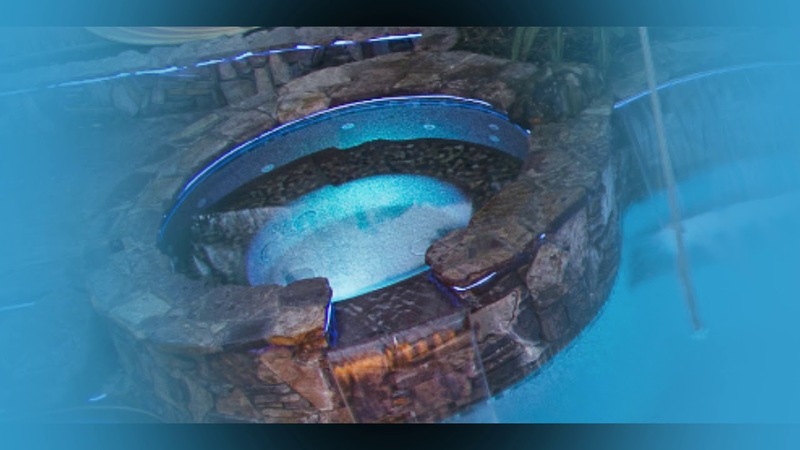 Our spas utilize the same equipment as normal swimming pools thus giving us the ability to optimize automation to heat your spa from your cell phone, adjust chemicals & lights remotely and run diagnostics on the system. Technology has come a long way in the last decade and we are committed to it’s integration in all of our work. To get started with California Aqua Pros with your spa needs simply contact us for a consultation.